Accessibility is a big deal. It has influenced principles of architecture, the design of new curriculum in schools, and even standards for web design. 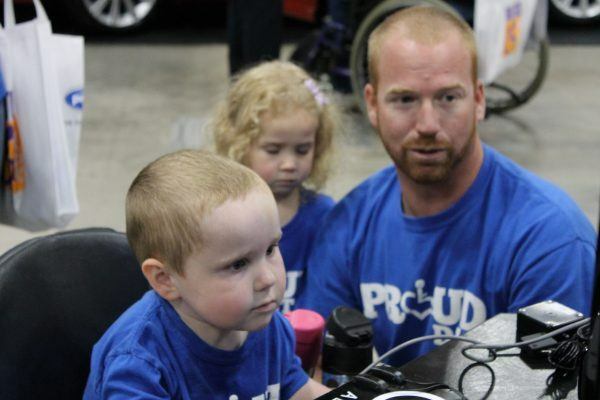 It has been a recognized issue in the gaming community for years, inspiring research papers, editorials, and independent organizations dedicated to informing disabled gamers about “the availability of accessible games” and providing resources for game creators to encourage the proliferation of accessible games. Accessible features can include a wide range of elements, including readable, well-sized text for the visually impaired; adaptable methods of input for those with physical disabilities; and even accommodations for players with learning disabilities. Perhaps it can be difficult for developers to know where to begin when considering how to make their games playable by all gamers, with such a diversity of needs to be met. That doesn’t deter the AbleGamers charity! In partnership with the University of York, leading publishers, AAA to indie developers and other video game industry organizations, AbleGamers has announced a new initiative: the AbleGamers Player Panel. 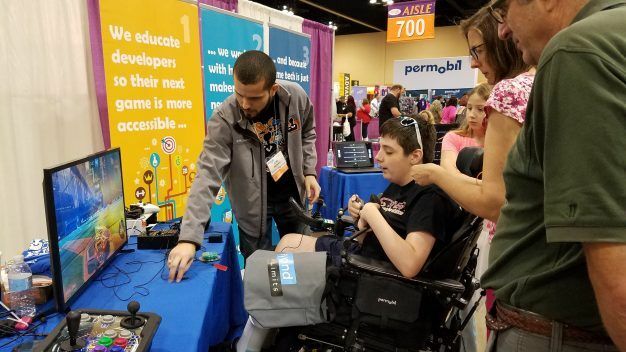 Panel members will test new games for accessibility issues and occasionally evaluate new devices or methodologies designed to promote inclusivity. Moreover, they will be compensated for their time and expertise, which is not necessarily typical for this kind of endeavor. If you are an individual with a disability and a love of video games, AbleGamers invites you to apply for the AbleGamers Player Panel at www.ablegamers.org/player-panels.